It is important to create backup image as part of your recovery plan. 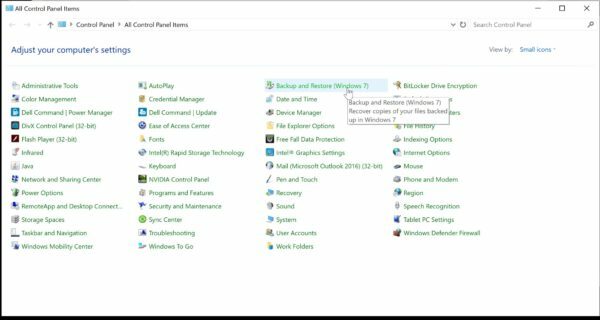 A system image is a backup which contains everything stored on your PC such as the Windows 10 full installation, third-party applications, settings, documents and so on. 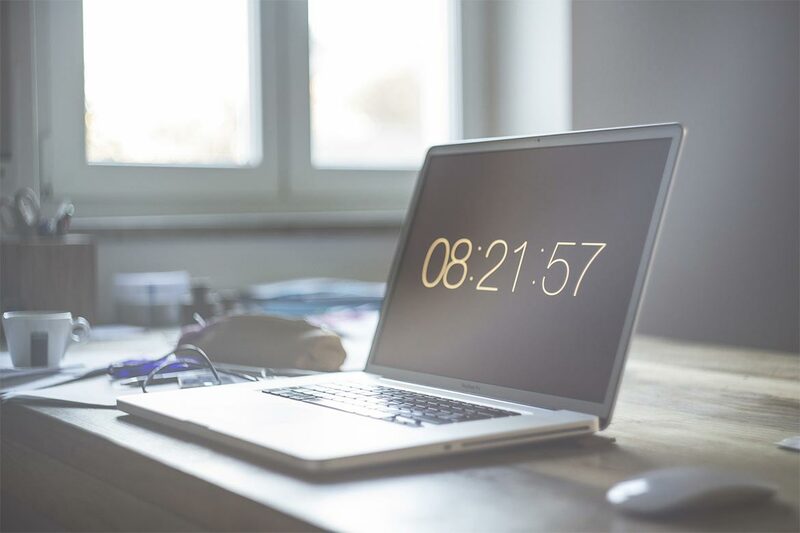 In case your PC fails to boot or any catastrophe events happen, you can completely recover your PC on the same or different hard drive using a backup system image. 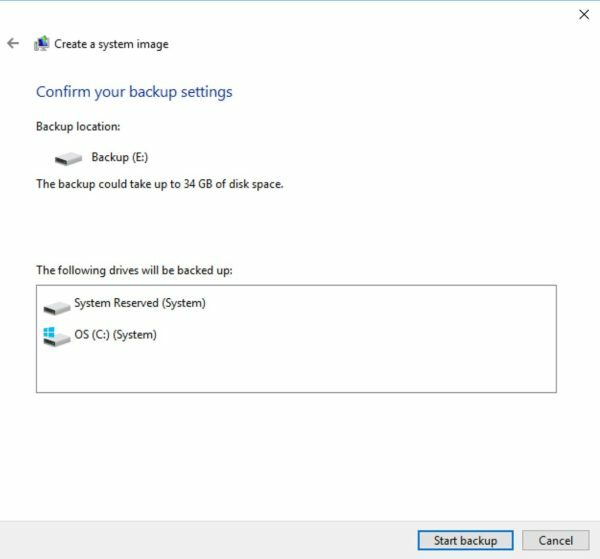 In this guide, I walk you through the steps on how to create backup image on the computer system running Windows 10 as well as how to restore full system image using Recovery app in Windows 10 or Windows 10 Installation Disk. 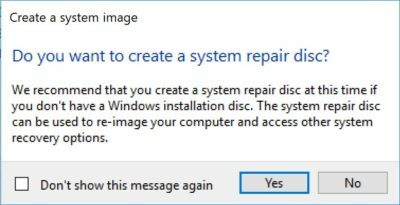 After your backup completed, a pop up message appears if you want to create a system repair disc. System repair disc is used for booting and recover your PC from the backup. If you have Windows 10 installation disc, you don’t need to create it. There are two options mainly for recover your system. Option #1 is preferable if you can log in to Windows. Option #2 is an alternative choice in case you cannot boot to Windows. 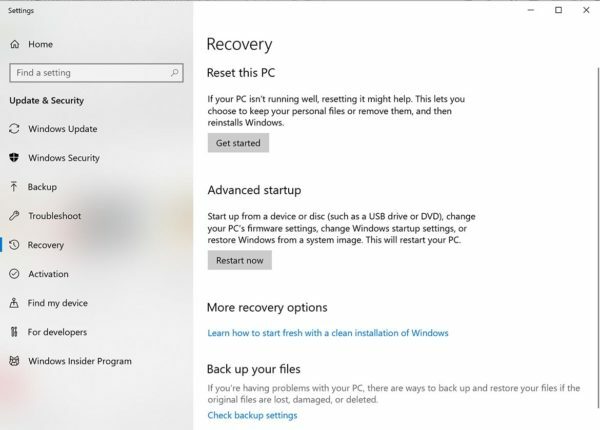 Windows 10 Installation Disk is required as part of recovery process in option #2. 2. In Advanced startup, click Restart Now button. 5. 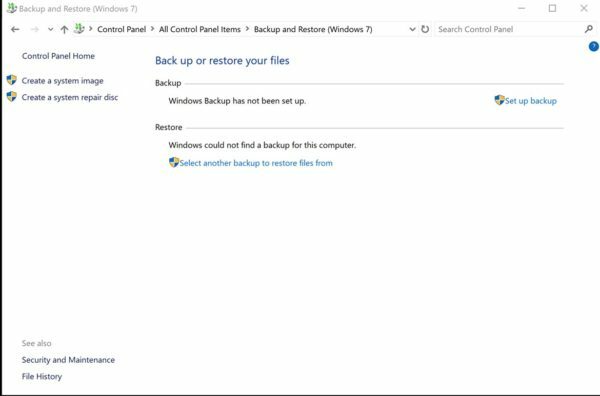 Follows instructions to recover your PC using the system image backup you created. If your BIOS setting is correct, the PC will restart under Windows 10 Installation Disk. 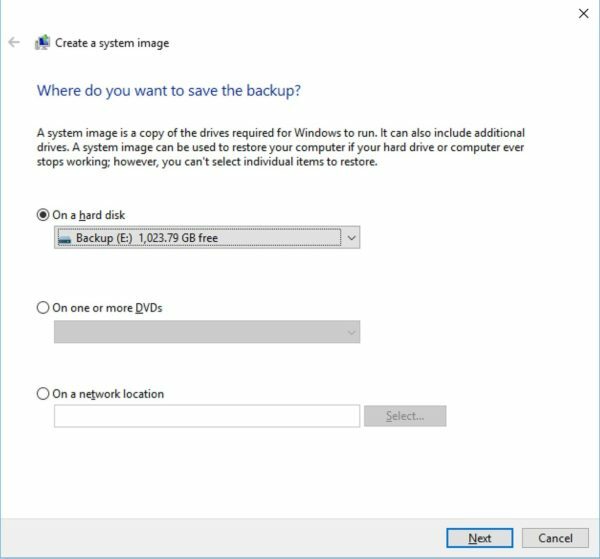 Follows instructions to recover your PC using the system image backup you created.